Together we create an amazing place to live. ​Bartlett Circle is not just a place to live, it is HOME. We pride ourselves on being a community, giving all of the residents an inviting and safe comfortable place to live based on their income. We were founded in 1975 as a cooperative effort by local citizens, businesses and the Town of Yarmouth, with 28 units for seniors over 62. 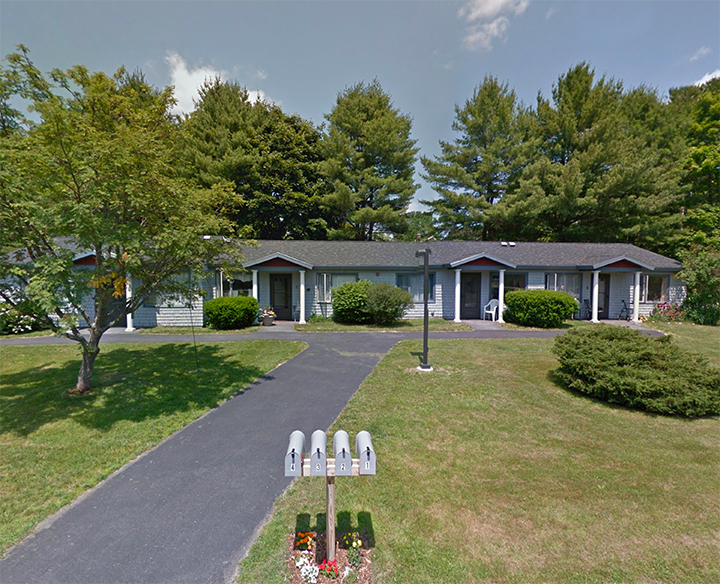 Owned by Yarmouth Senior Housing, Inc. a private, non-profit corporation, with a Board of Directors and an Executive Director, we are non-subsidized housing facility whose only income is rents. Since 2008, major improvements have been made to the residential buildings and grounds. In 2011 our Community Building was completely renovated and is a beautiful space that is also equipped as a shelter in case of emergencies. We continue to improve our facility by actively seeking grants to cover the cost of further improvements. Sign Up for our community newsletter.